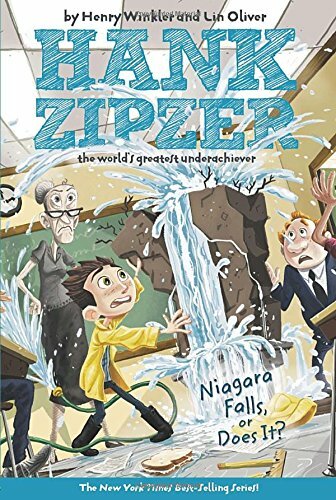 Hank Zipzer: Niagara Falls - or Does It? Niagara Falls, Or Does It? Henry Winkler (Author) Lin Oliver (Author)Niagara Falls, Or Does It? #1 (Hank Zipzer) [Paperback] Niagara Falls, Or Does It? 6/13/2008 Christy Evers said: a humorous and witty book about a boy with learning challenges.